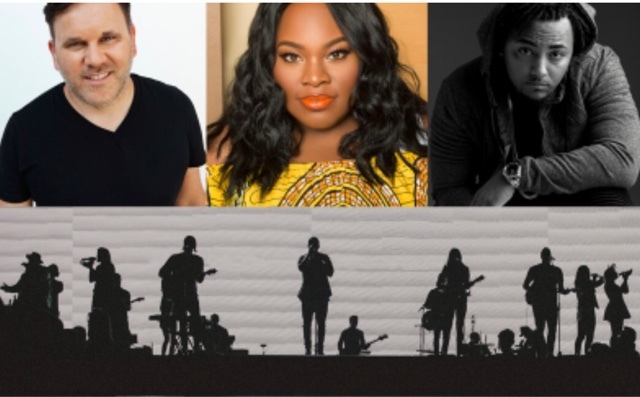 NASHVILLE, Tenn. (August 30, 2017) – The Gospel Music Association (GMA) announced that Hillsong Worship, Matt Redman, Steven Malcolm and Tasha Cobbs Leonard will perform at the 48th Annual GMA Dove Awards along with previously announced performers Reba McEntire, MercyMe, CeCe Winans and Zach Williams. The awards show will be held live on Tuesday, October 17 at Lipscomb University’s Allen Arena in Nashville. Trinity Broadcasting Network (TBN) will exclusively air the awards show on Sunday, October 22 at 8 p.m. CST. More talent announcements are forthcoming. Tickets are on sale now at the Allen Arena box office or online HERE. The GMA Dove Awards celebrate the contributions of artists from every style of Christian/Gospel music. 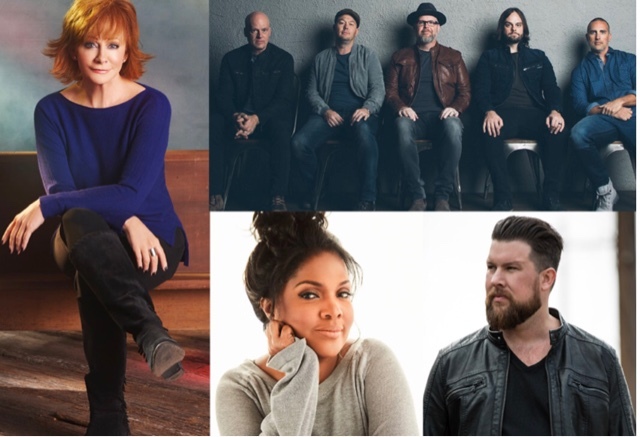 Top nominated artists include Zach Williams, Lauren Daigle, Chris Tomlin, Kirk Franklin and NEEDTOBREATHE. View the full list of nominees here. Nominees are determined by over 1,500 professional members, and winners will be voted on by the entire GMA membership of nearly 2,500. For more information, visit DoveAwards.com.